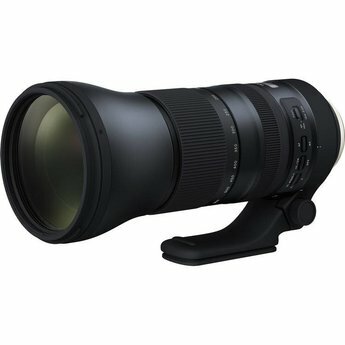 Spanning a versatile and long-reaching focal length range, the SP 150-600mm f/5-6.3 Di VC USD G2 from Tamron is a perfect lens for wildlife. 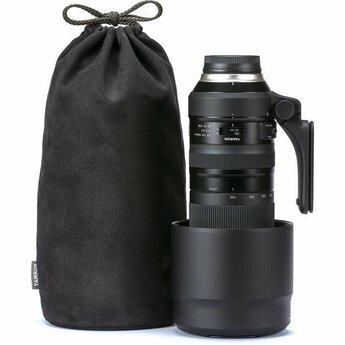 Tamron SP 150-600mm f/5-6.3 Di VC USD G2 Lens. Complementing the long reach is an optimized optical design that features three low dispersion (LD) glass elements to reduce chromatic aberrations and color fringing throughout the zoom range. eBAND and BBAR coatings have also been applied to reduce ghosting and flare when working in strong, backlit lighting conditions.